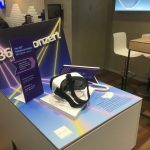 Launching later this year on Rift, Gear VR, and Vive, music VR platform MelodyVR is previewing a light version of its app across some 600 O2 stores in Germany in partnership with Telefónica. 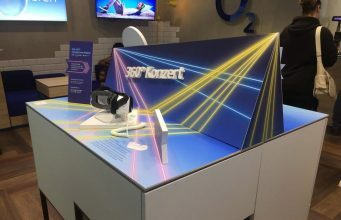 42 of those stores will allow visitors to try the app on Samsung Gear VR headsets, where they can enjoy vantage points on concerts from the likes of Kygo, The Who, and the London Symphony Orchestra. In the remaining stores, the light version of the app will be shown by O2 Gurus. I recently met the CEO and COO Steven Hancock, who founded MelodyVR two years ago leveraging their music contacts. Matchett was an audio engineer running interactive divisions of studios and Hancock was the commercial manager for the Ibiza Rocks music festival. Since then, the team have captured over 2,000 hours of 360 concerts and nightclub content from over 400 artists, a few minutes of which I tried at their London headquarters. Navigating the MelodyVR menu system was slick and easy, and the video footage was crystal clear. The full version allows one to filter content by artist, branded channels, venue, and genres, as well as an option to curate your own content. Whilst most footage is captured of events with up to 12 camera vantage points, the team plan to extend their interactive offering, allowing for CGI elements, visual effects and social interaction in the future. Listed on the London Stock Exchange as EVR Holdings, the company is well funded and is taking a long term view of revenue generation, getting the app free for to the user but supported by pay per view events for high profile concerts. The MelodyVR announcement comes at the same time TheWaveVR was revealed at a launch party in London. 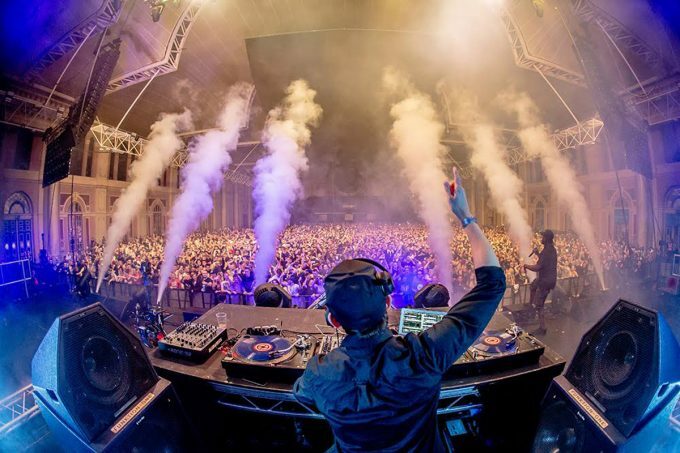 This platform also intends to connect music fans with each other but in a different way, where DJs and artists can host a virtual clubbing event, adjusting the abstract visuals and environment in real time using the motion of their hands (if they own an HTV Vive). For artists, virtual reality offers a potential new revenue stream and a new way to express themselves. 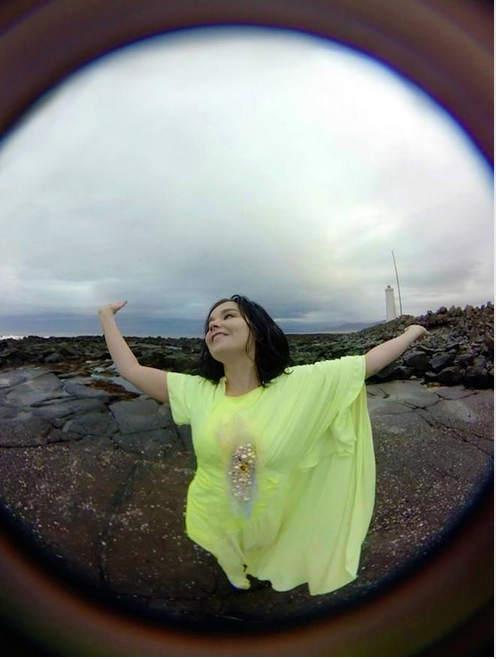 One of these pioneers is Björk who’s Stonemilker VR project that transported the viewer to a private windswept 360 degree performance of the first track from her Vulnicura album. This was taken further in Mouthmantra VR, where director Jesse Kanda to captured intense footage from what appears to be the inside of Bjork’s mouth whilst she sings the title track, with teeth and tongue twisting and seemingly taking on a life of their own. With what’s claimed to be the largest selection of VR music content now on their servers, MelodyVR is likely to have something for the majority of musical tastes, and if virtual nightclubbing means I can avoid the 20 minute bar lines and kebab covered night bus trips home, I am only going to be grooving in my living room! 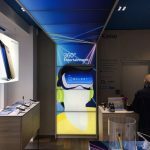 The post MelodyVR Introduces ‘iTunes of VR’ Concept to O2 Store Customers appeared first on Road to VR.